Documenting Jazz took place from 17-19 January 2019 and shone a spotlight on Irish jazz and Irish jazz studies, brought the international jazz studies community to Dublin, hosted important jazz archive meetings, including an Irish Jazz Archive roundtable, and raised the academic profile of TU Dublin, Conservatory of Music and Drama and its jazz programme. Siena Jazz Archive, National Jazz Archive (Britain), Scottish Jazz Archive, The Louis Armstrong House (New York), Russian Jazz Archive, Jazz Heritage Wales, The San Francisco Traditional Jazz Foundation Collection at Stanford University, Norwegian National Library – Jazz division, Jazz collections of the libraries and the archives of the University of Music and Performing Arts, Vienna. 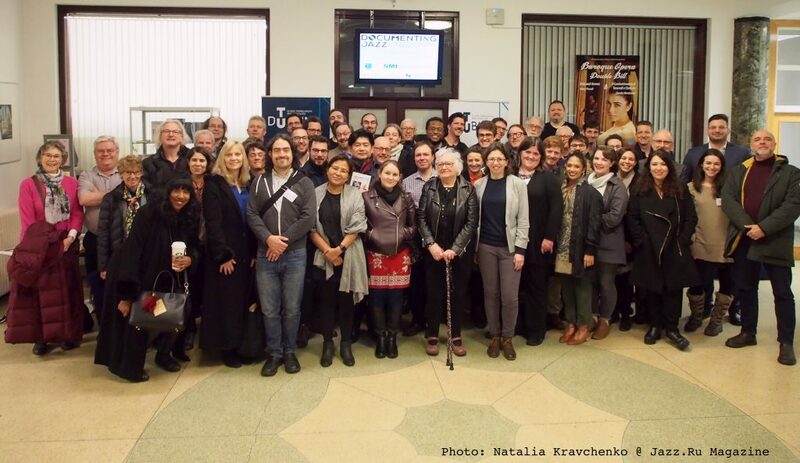 Leading scholars from the field of jazz studies were present including keynote speakers Krin Gabbard and Gabriel Solis, Professors Catherine Tackley, Tim Hall, Nicholas Gebhardt, and Dana Gooley. 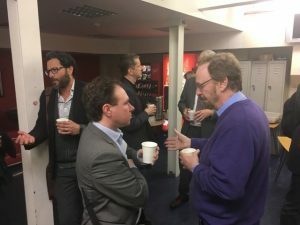 Prominent authors Stephanie Crease and John Gennari presented papers and the editor and series editor of The History of European Jazz (Equinox Publishing, 2018), Francesco Martinelli and Alyn Shipton were in attendance. Documenting Jazz drew the attention of Intellect Books, Equinox Publishing and Routledge, all of whom sent a representative to attend. The conference provided its delegates with healthy and appetising food options and provided for those with allergies and dietary requirements. We communicated with the delegates before their arrival giving them information on travel, transport and information to make their arrival easy. All of these efforts resulted in a strong positive feeling of a community being reported by delegates, many of whom contacted the conference organisers during and after the event to comment positively on the organisation, the breadth and quality of research, the engaging atmosphere and networking opportunities. I would like to thank the conference committee and the administrative staff at TU Dublin who made the conference possible and Dr Orla McDonagh for giving us the opportunity to fulfil this important and groundbreaking event. Such was the success that Documenting Jazz will continue in the form of a conference in January 2020 at Birmingham City University, one of the world’s leading jazz research centres.